The Denver Art Museum will be the sole venue for Rembrandt: Painter as Printmaker, which will showcase more than 100 prints, drawings, and paintings from Rembrandt van Rijn’s career spanning from 1625 to 1665. 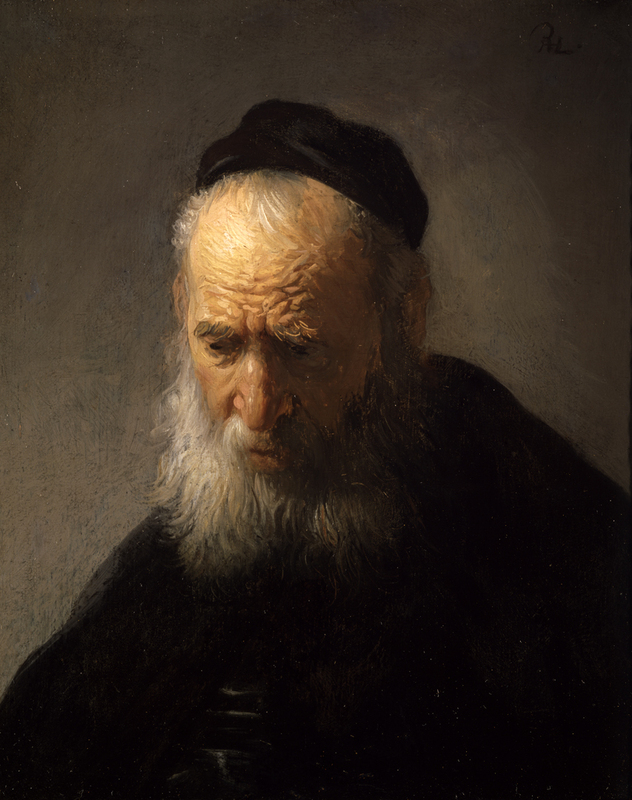 Unforgettable images of biblical, portrait, allegory, still life, landscape, and genre artworks of the time demonstrate the mastery that cemented Rembrandt as one of the greatest artists in history. The exhibition will show how Rembrandt used his view of the world around him to fuel his artistic journey, and will give a deeper understanding of his working habits as an artist, and moreover, as a printmaker. The exhibition will take a close look at Rembrandt’s innovative approach to printmaking that combined the three principle methods of intaglio, including etching, drypoint and engraving. New scholarship about the artist will be presented, revealing how Rembrandt intentionally varied the states of his prints, ink, and exotic papers to create rarities that he knew his clients desired, demonstrating how he deliberately manipulated his prints for marketing and storytelling purposes. The exhibition is curated by Dr. Timothy J. Standring (Gates Family Foundation Curator at the DAM) and Dr. Jaco Rutgers (leading scholar of Rembrandt prints). An exhibition catalog will be available in the fall of 2018.